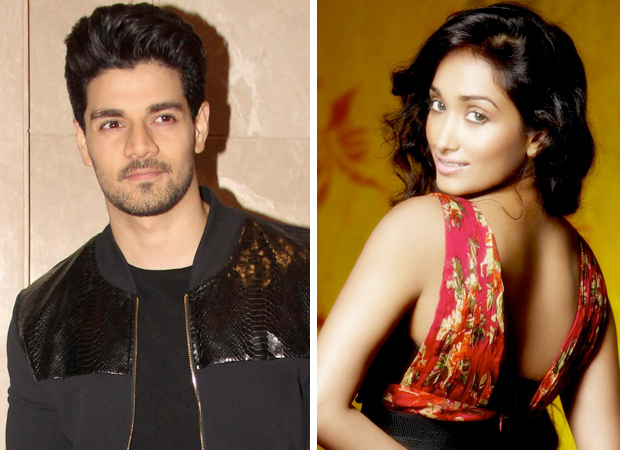 Sooraj Pancholi, son of Aditya Pancholi and Zarina Wahab, has been in limelight for Jiah Khan suicide case. The actor was dating Nishabd actress when she committed suicide. In October 2013, the deceased actor’s mother Rabiya Khan moved the Bombay High Court stating that her daughter had been killed by Pancholi and requested a CBI probe, which was granted. The CBI took over the probe from the Maharashtra Police in July 2014. Rabiya Khan had also sought a Special Investigative Team probe in the case which was denied by the HC. She then moved the Supreme Court but her pleas to intervene in the HC order were denied. The case has been on-going for over six years now. On his 28th birthday on November 9, Sooraj Pancholi finally broke his silence on his ex-girlfriend and actor Jiah Khan’s suicide case. In a detailed post he shared on Instagram, he addressed the six years long case and why he waited this long to talk about it. He even said that he has been called a murderer, a criminal, an abuser. “In this process I have been called a murderer, a criminal, an abuser and so much worse. I read these things about me almost every single day. And my heartfelt effort has always been to be strong, respectful and ignore it. But they still fill my and my loved ones’ heart with so much sadness. I don’t blame the people who call me names, because that’s how i have been portrayed in public, but i’m not the monster that has been portrayed in headlines. I know how easy it is to think the worst of someone and accuse them but it is exceptionally hard to prove myself innocent as there’s a procedure that we need to follow. A procedure that has taken long enough that i have been made to feel guilty without even being given a fair chance to prove my innocence. There have been accusations and assumptions but there has been no validation,” he wrote. “But, this is not about what others say. This is about how I feel. For as long as I can remember, my dream has always been to make my parents proud. I have always tried to be a good son to them. In the last 6 years, I’ve tried harder everyday to achieve this dream and to be positive. So today, I am praying with my heart that our family can move forward, that the trial can come to a fair end and that I can give back all the love, support and strength I have received from so many of you. Thank you to all of you who constantly send positivity my way. You may not know it, but every single one of your prayers has helped,” Sooraj added. On the work front, Sooraj Pancholi will be seen in Time To Dance with Isabelle Kaif next year. This will be his second film after making his debut in Hero with Athiya Shetty.